Foosball tables are a very popular addition to any game room. However, in today’s market, quite a few varieties available will affect the level of play. 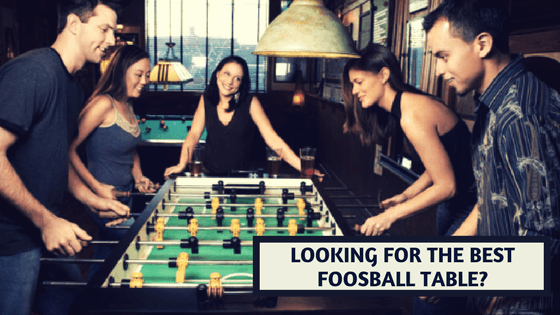 In order to make sure you get the table that best fits the family’s needs, there are a few basic things everyone should know before making their first foosball table purchase. 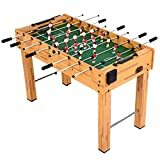 The three most popular makes of foosball tables are American, French, and German. Each table will have its own subtleties that address different skill levels. American tables tend to play much faster and some of them even feature three goalies, as compared to the standard of one. German tables have softer foosmen, whereas the French tables will have heavier men, but a softer ball. Both the French and German tables require more precise shot making whereas the American table seems to be more about power shots (probably the reason many American tables have gone to three goalies). Foosball Tables come constructed of many different materials. Wooden tables will generally be cheaper, but there is also the danger of warping. Composite tables stand very little chance of this happening, but the price will be higher. The cheapest of tables are made of particleboard and should really only be used for very casual play. A table that sees a lot of action would more than likely break rather quickly if made from this material. 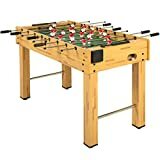 Two features to consider when looking for the right foosball tables for sale are an automatic leveler and counter weighted foosmen. The leveler will literally ensure the game remains on equal grounds. Without this feature, the table could become tilted one way or the other with constant play, resulting in an unfair advantage for one side. The counter weighted foosmen are a nice feature if you want to have a fast-paced game with many shots on goal. When the men are not in use, they will immediately go into a horizontal position, not having any effect on the play. In most cases, it will come down to budget and skill level. 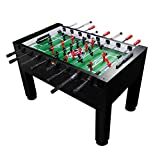 People that play very casually and are using it more as a decorative touch to their game room can get away with a cheaper foosball table that will see very little use. 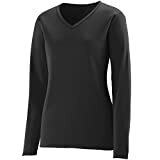 Someone who is more serious about the game should treat this as a true investment, as spending a bit more now will save them money down the road in replacement pieces and maintenance on the table.